Business Premises to Rent in Epping in a secure, convenient, sought-after business park. 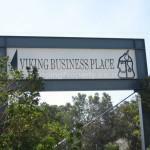 Viking Business Place. 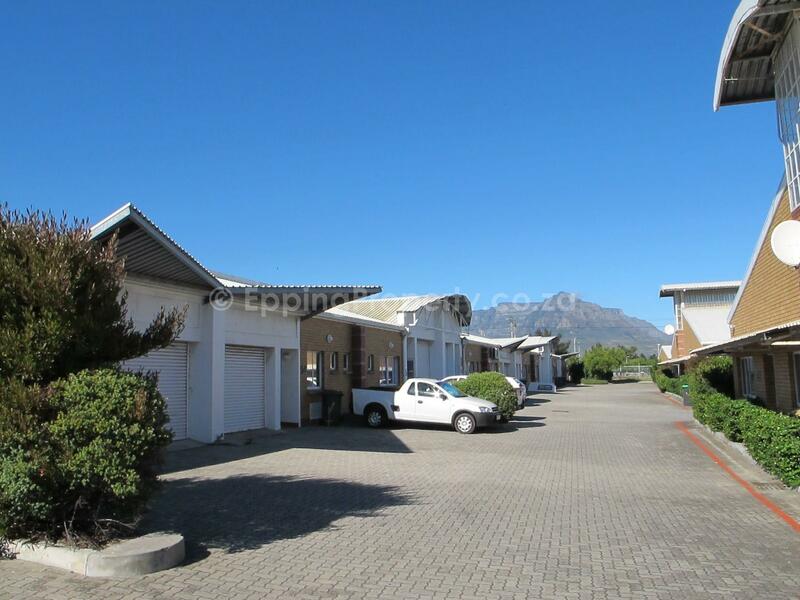 Mainly 100m² units. 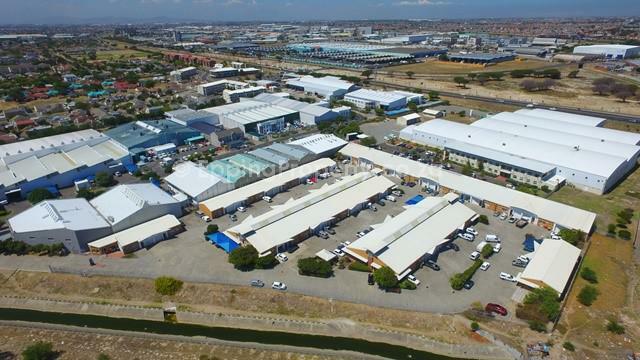 Viking Business Place is the only business park in the Epping/ Thornton area that offers premises in the 100m² range. 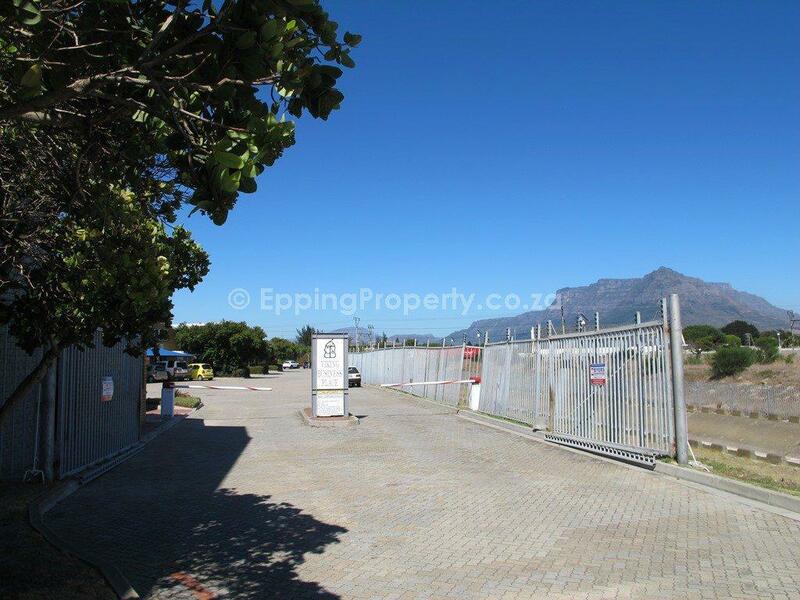 (Click here to view Gunners Factory Park which is the only park in Epping that offers units in the 200m² to 250m² range). 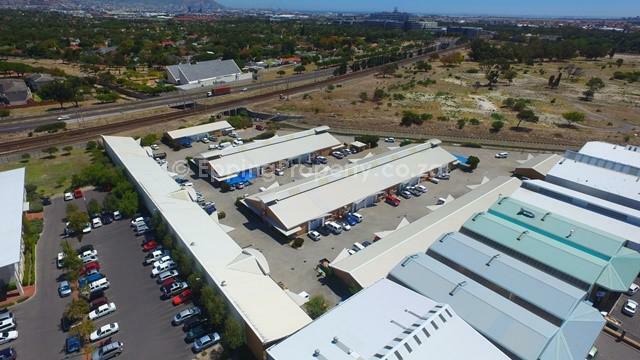 Click here to view all the industrial parks in Epping 1 & 2 with smaller unit sizes. 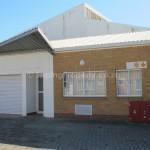 Each unit has one roller shutter door. Also, there is 24-hour security with cameras. Fibre has already been installed in this Park and is active. 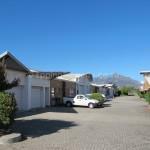 Units are available at short notice. Neat, clean environment. Consequently, most occupiers and tenants remain in this park for a long time. 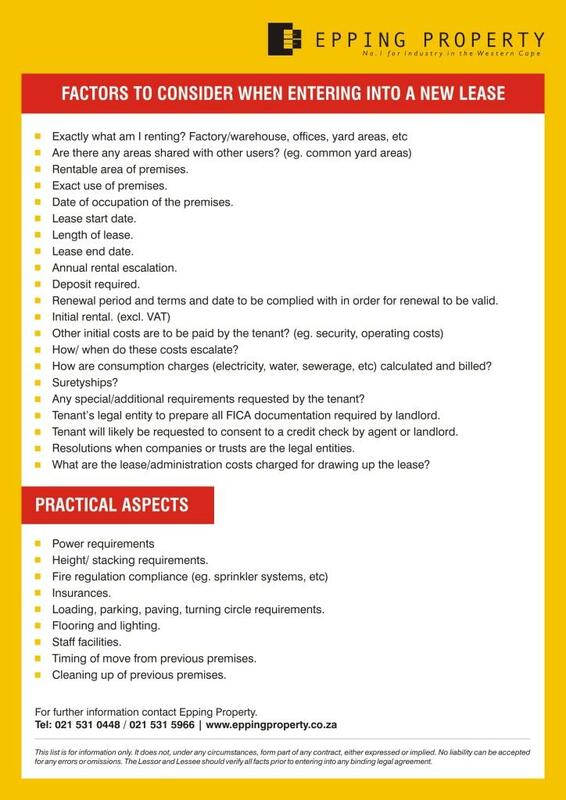 Please contact us to check on availability as these units rarely stay vacant for long. Noisy businesses are not permitted. 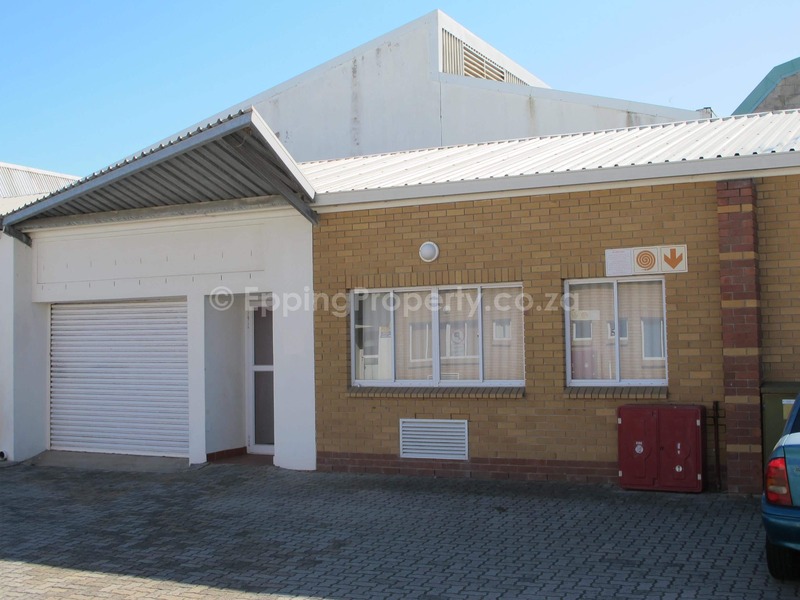 We currently have 2 units available to rent. R7,700 per month plus Vat for each one. 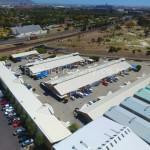 A professional management company, Permanent Trust, manages all aspects of Viking Business Place. Management meetings with the Trustees are held regularly. The park is always neat, tidy and clean. All businesses in the park pride themselves in working in a clean, neat environment. Thornton and Epping are a very convenient location for a business to locate to. 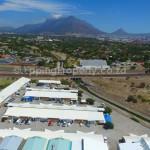 Access to N2, M5, M7 and N1 highways is quick. 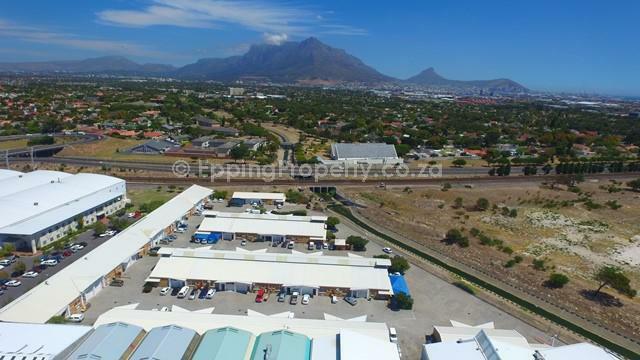 Opposite Epping 1 in Cape Town. 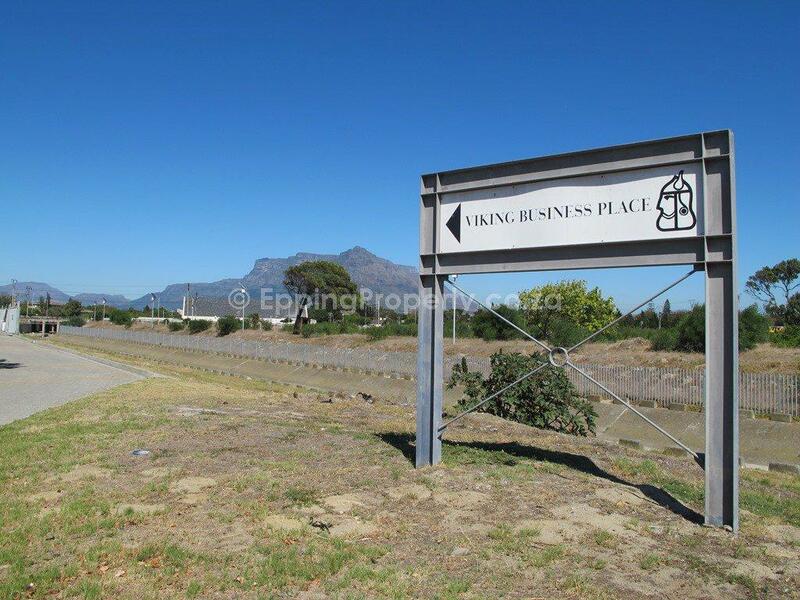 Close to Cape Town Market. Good availability of public transport – rail (2 lines), buses and taxis. 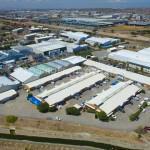 There are many benefits to being in the Epping Industria area. 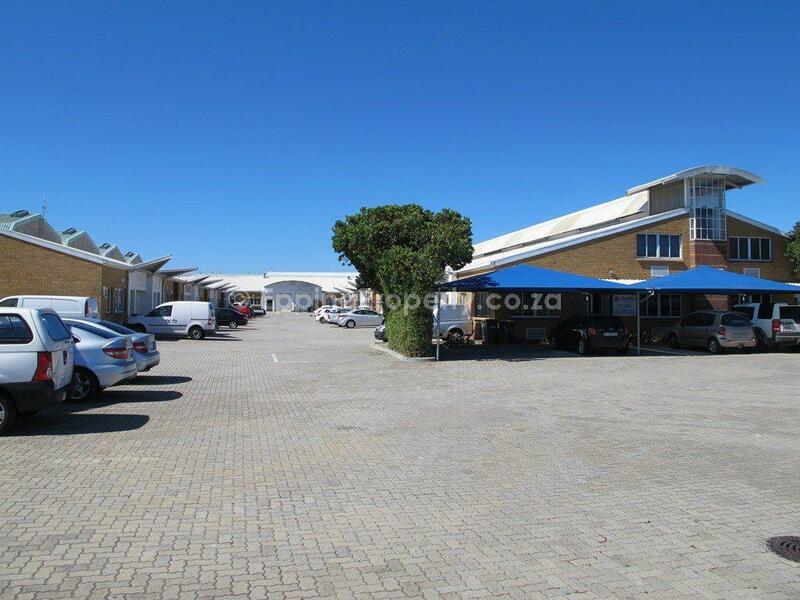 Viking Business Place offers small companies the ideal business premises to rent. Straightforward and convenient. 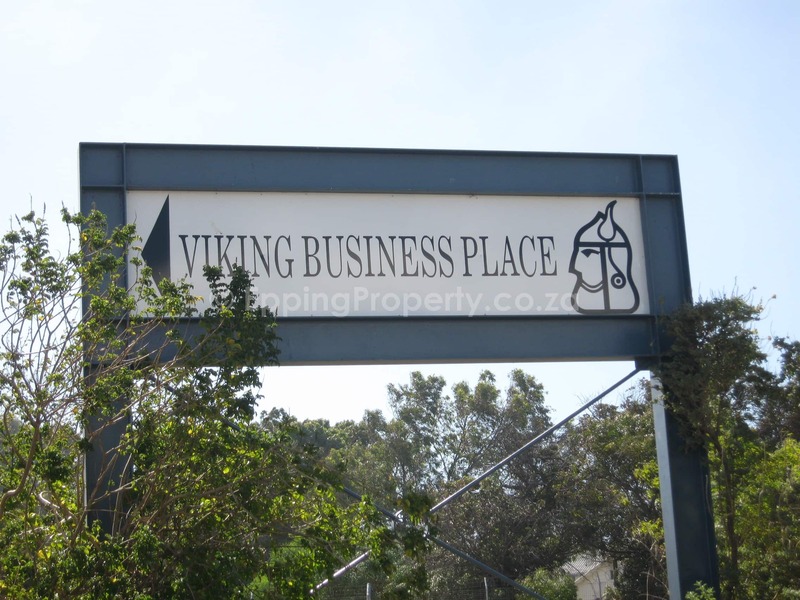 Viking Business Place is not to be confused with Viking Business Park, which is situated opposite Epping 2 in WP Park.